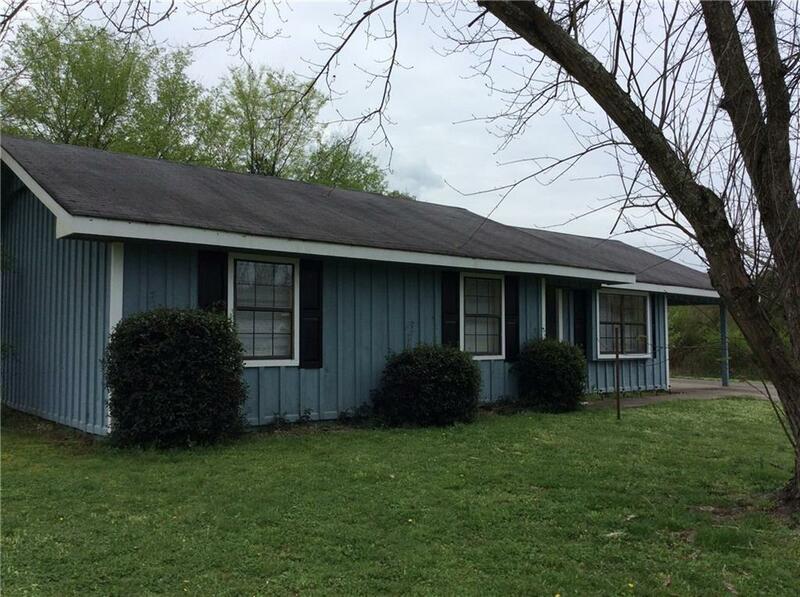 3 bedroom 2 bath ranch home looking for a new owner. Level and large back yard. Home is perfect for the first-time home buyer or for the investor looking for an investment property. Home is currently rented. Please give 24 hour notice to view. Directions: Hwy 53 E For 2.4 Mi. Turn Right Onto Union Grove Church Rd SE For 0.7 Mi. Turn Right Onto Pioneer Dr SE For 0.2 M.i Turn Left Onto Lois St SE. House On Left.